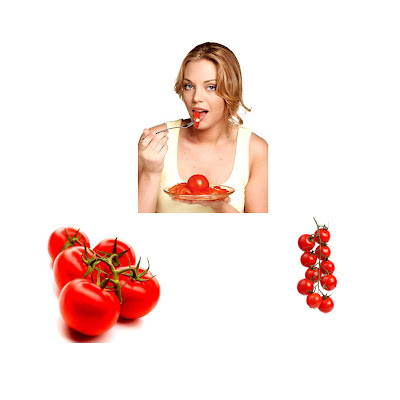 Health concerns vary from person to person and even from gender to gender.Certain food contains nutrients that are specifically good for women.So our diet should be planned accordingly.Let us find out what are the best food for a woman's health. Figs are a great health food, containing many vital minerals and vitamins as well as contributing to your daily portions of fruit and veg. 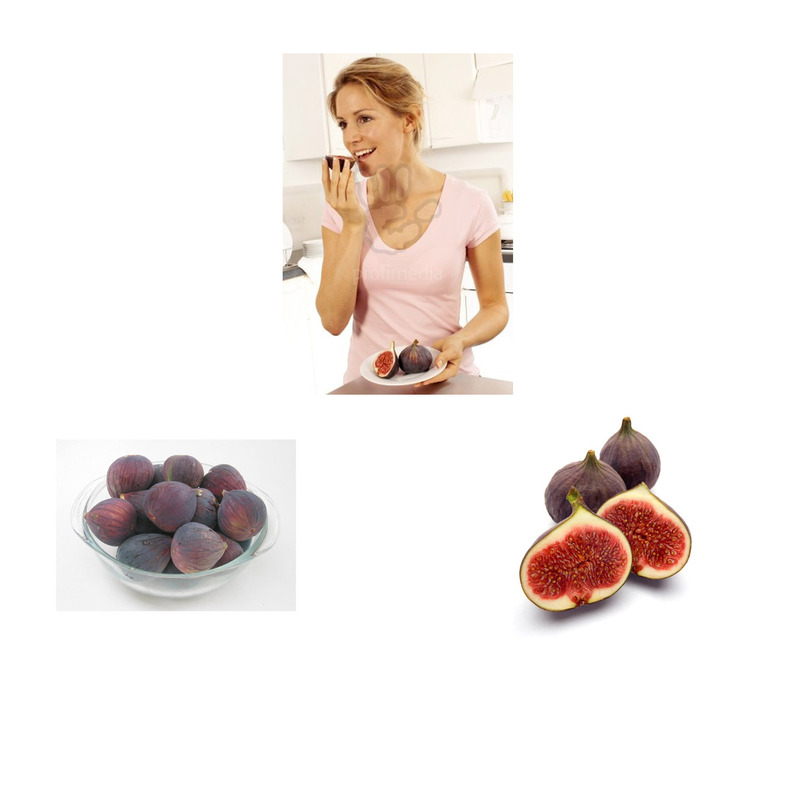 Two minerals found in figs that are particularly beneficial to women's health are iron, which is often deficient in menstruating women, and calcium, which is important for post-menopausal women, who are more prone to osteoporosis. 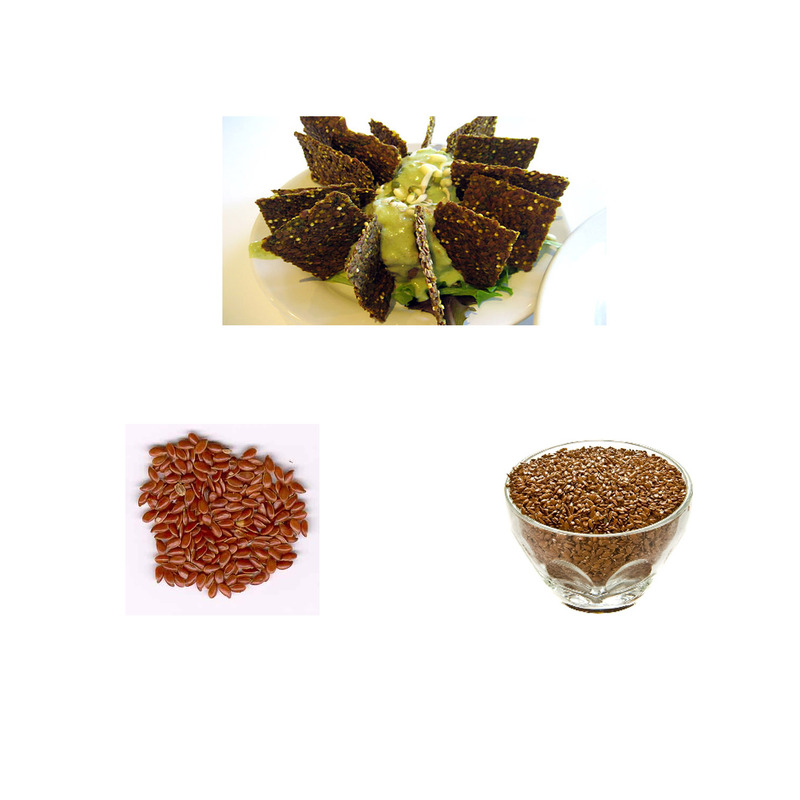 Flax seeds are a good source of Omega-3 fatty acids and have been linked to reduced risk of breast cancer and heart disease. The seeds' anti-inflammatory properties are also good for preventing arthritis, while their digestive benefits can help irritable bowel syndrome; two painful conditions which are more prevalent in women than men. Milk is a great source of calcium, which is extremely beneficial to women's health, particularly when combined with vitamin D (found in some varieties of milk and many fortified milk products). 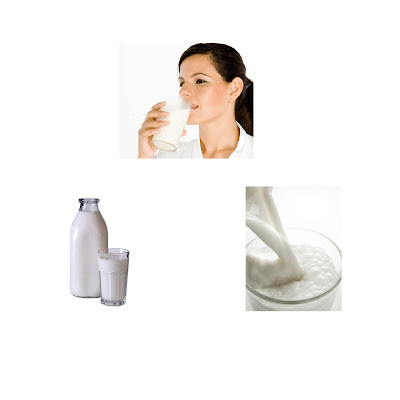 Consumption of the combined nutrients is not only good for warding off osteoporosis, but a study has suggested that a diet rich in calcium and vitamin D could ease, or even prevent, symptoms of PMS. Oats are literally packed with health-boosting nutrients, many of which have great impacts on female health. Oats are not only great for heart health, digestion and blood pressure levels (with hypertension affecting many women over 50), but they contain vitamin B6, which can help prevent PMS and mood swings, and folic acid, which is important for women to consume before and during pregnancy to prevent birth defects in babies. Salmon has a multitude of positive health benefits for women. Not only is it rich in iron — which is integral to the diets of premenopausal women — but it is packed with omega-3 fatty acids, known for their mood-enhancing effects. 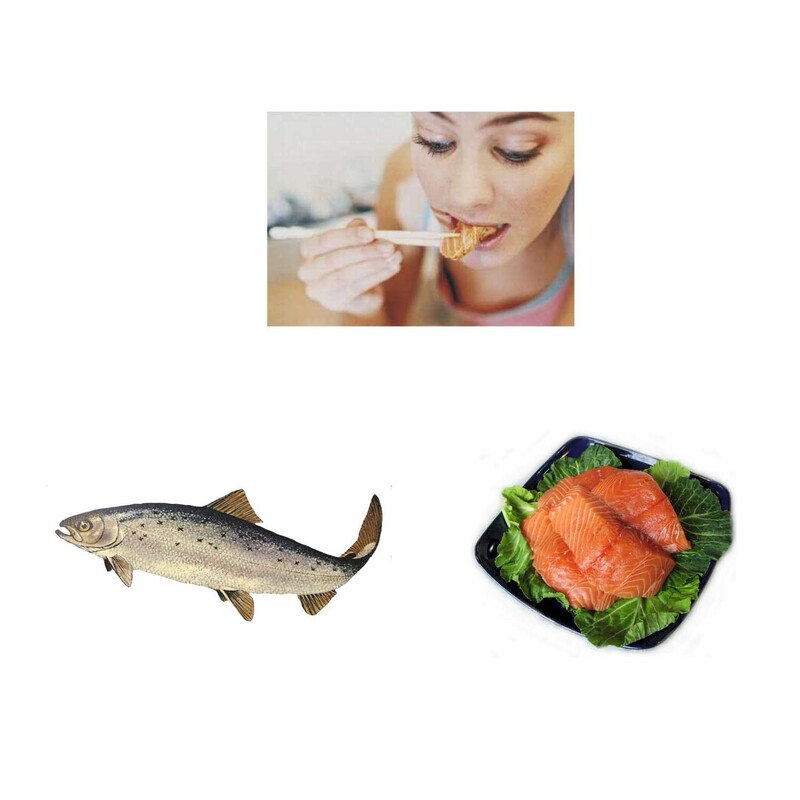 Studies have suggested that omega-3 can help beat depression (something that affects twice as many women as men) and prevent mood swings, while salmon can also boost babies' intelligence when eaten during pregnancy. 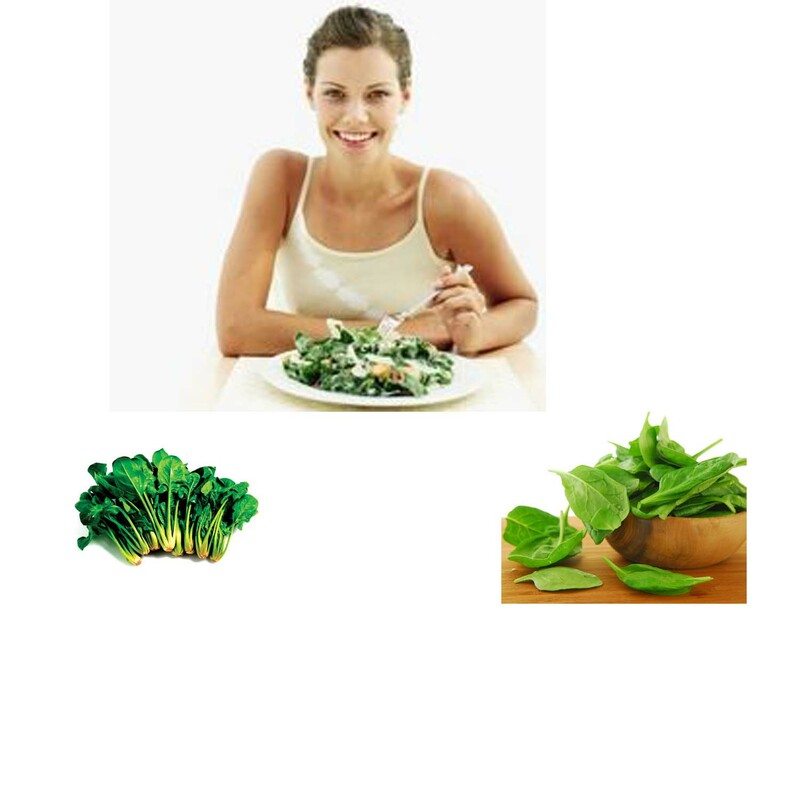 Spinach is rich in many different vitamins and minerals, but one thing that makes it great for women is its high content of magnesium. Research has shown that magnesium may be beneficial in reducing many of the physical symptoms of PMS which plague women, including reduction of swelling, breast tenderness, bloating and weight gain. Tomatoes contain a pigment called lycopene,a vibrant carotenoid beneficial for women's health.Studies have suggested that lycopene may be effective in preventing breast cancer. Furthermore, there has been considerable evidence to suggest that the powerful antioxidant can help reduce risk of heart disease. Walnuts have many great individual benefits for women. A study has recently found that walnuts, which are packed with omega-3 fatty acids, antioxidants and phytosterols, may help to reduce women's risk of developing breast cancer, while their high omega-3 content may also help bone health, arthritis pain and depression. Walnuts also contain many nutrients essential for female health, such as calcium, magnesium and folic acid. 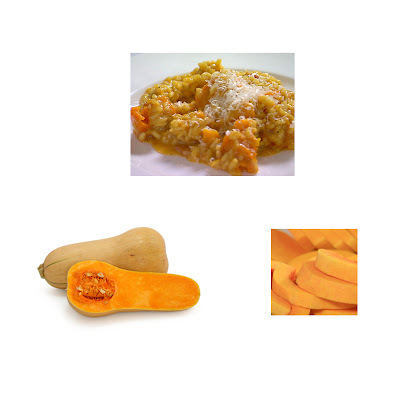 Butternut squash, like many other yellow/orange fruit and vegetables — is packed with carotenoids such as alpha-carotene and beta-carotene. While carotenes should be included in everybody's diet for optimum health, they may prove essential to women's health as a high-carotenoid diet has been linked to lowered risks of both breast and ovarian cancer. Various studies have suggested strong links between consuming cranberries and reduced risks of breast cancer and heart disease. However, the most notorious benefit of cranberries is their ability to prevent and cure urinary tract infections such as cystitis, which is eight times more likely to occur in women than men. 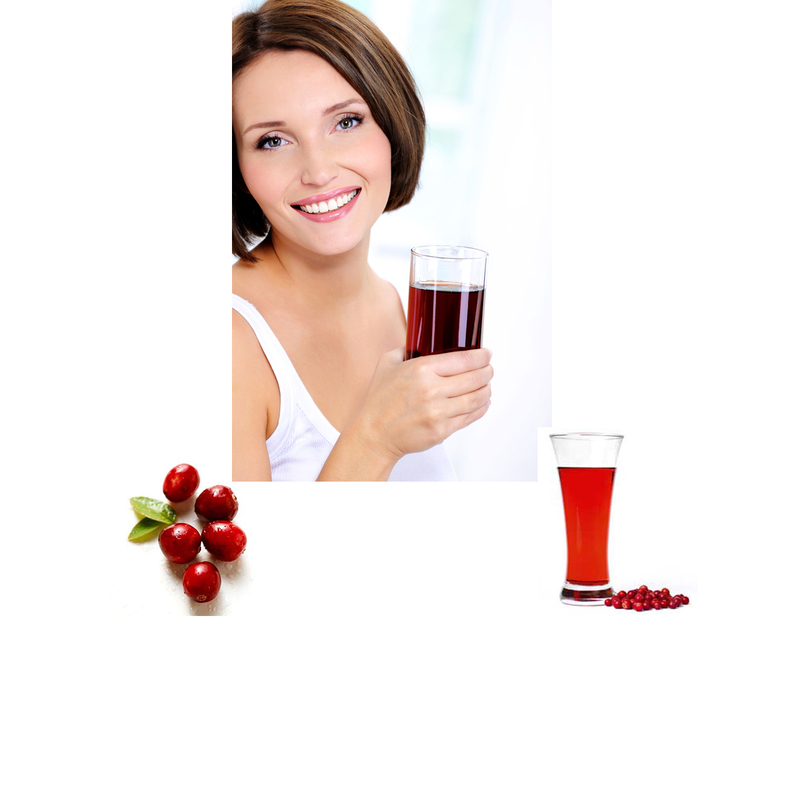 One study suggests that drinking two glasses of cranberry juice a day can prevent the symptoms of common UTIs in women. Thanks for sharing these facts! Like it! love salmon and japanese food! This is such a wonderful post, very informative!!!! You have such a wonderful blog with a lot of inspiration! I stumbled on your site and I am so glad I did, I am your newest follower! Hi! I didn't realize butternut squash was an excellent choice for reducing breast/ovarian cancer. I love butternut squash ravioli! Thanks so much for stopping by my blog. I'm now following so I can keep up with you!